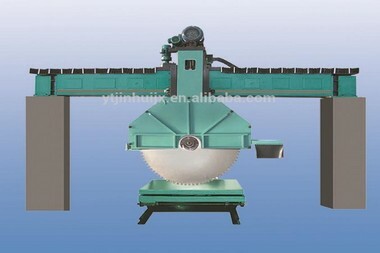 Combination saw have multiple blades, can cutting big stone to many slab at the same time, very efficient! combination saw we manufacturing since the year 1992, Today has been more than 22 years. we providing you high quality and matured bridge cutting machines for each stone processing factory! our combination saw is be used more than 1000 stone factory,and making every one customers be richly rewarded. combination saw adopts diamond cutter and high speed grinding technology, and are mainly used for cutting granite and marble etc.the machine have reasonable structure, steady working conditions, easy to operate and can be equipped with multi discs.It carries on a good cutting quality without mechanical breakage and high efficiency with lower cost. 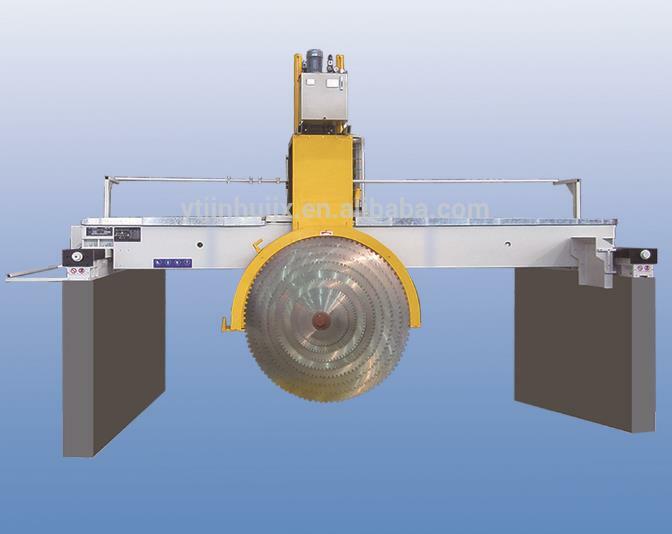 utand combination saw for sale in 1996 year.the saw with hydraulic locking system, which can minimize the up-down system space during cutting,good rigidity and make the machine more stable. 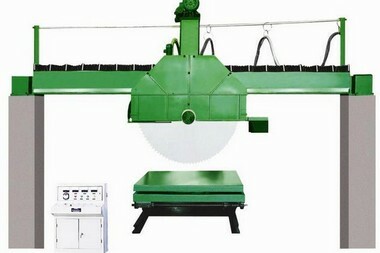 Q:How about the quality combination saw for sale? sale combination saw by integrated & strict quality control in every aspect! Q:Can i be a distributor combination saw for sale? A:yes,We give you special discount combination saw for sale,and about this machine arketing protection,and Priority of launching new design too.If you want to be a distributor in this machine,Contact us immediately for further details by sending us an inquiry! 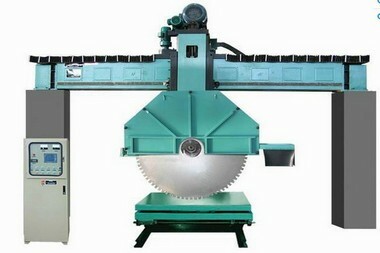 Q:How about utand combination saw for sale After-sale service?